for $179,000 with 3 bedrooms and 2 full baths, 1 half bath. 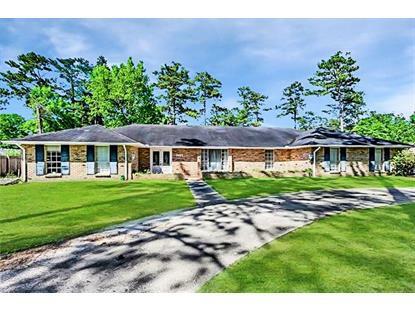 This 3,212 square foot home was built in 1965 on a lot size of LOTS 1,2,3,4,5 & 6. 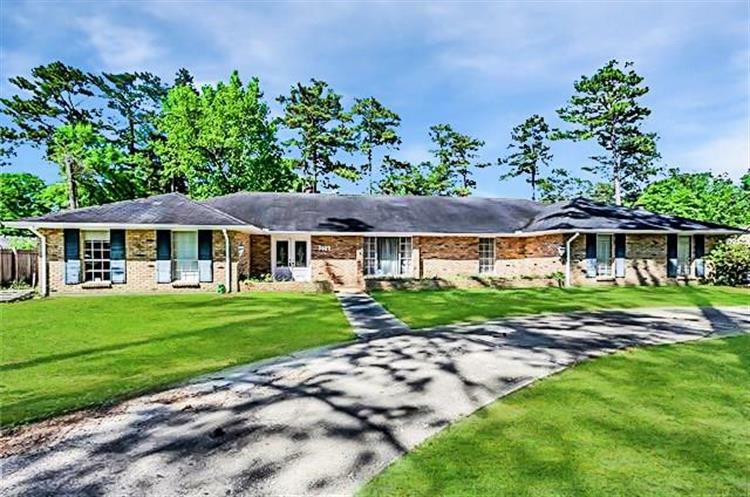 3 bedroom 2 1/2 bath home This home includes a HUGE 24X25 FAMILY ROOM, , IN-GROUND POOL, 3 CAR GARAGE, COVERED RV PORT, 20 KW GENERATOR, and a FENCED IN YARD.